The Capitol Steps have elevated political satire to an art form. Before The Daily Show, Full Frontal, and The Colbert Report, this Washington, DC-based comedy troupe gave audience laugh cramps with their bipartisan lampooning. The Capitol Steps began in 1981 as a group of Senate staffers who set out to satirize their employers, and haven’t let up since. If you’ve been keeping with the news, you know there’s no shortage of material. 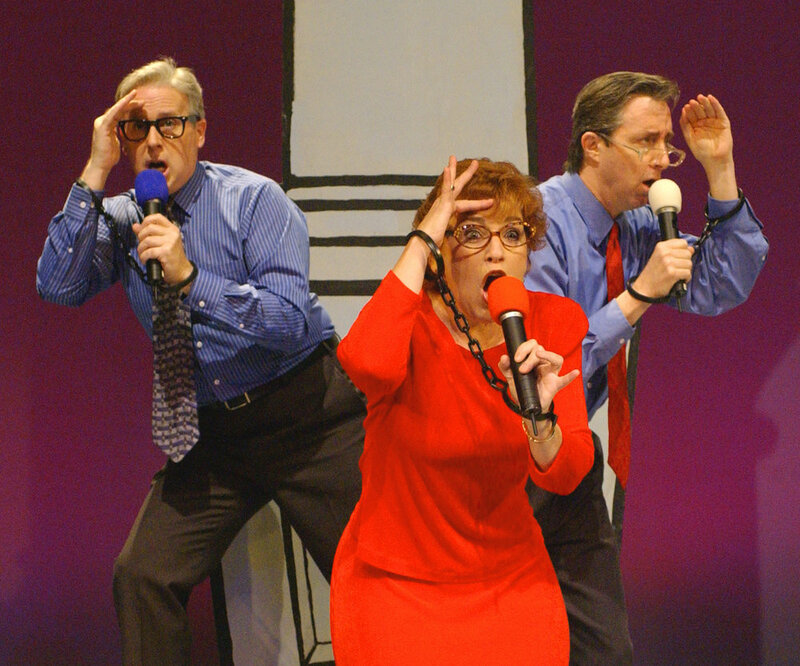 The troupe is coming back to Lexington with a new show of musical and political comedy. It doesn’t matter if you’re a Republican or Democrat, a snowflake or a deplorable: neither side is safe from the group that puts the “MOCK” in Democracy!